Deeply cleansing, easily lathering and richly scented. An ideal first step in the layering of the fresh and woody fragrance. 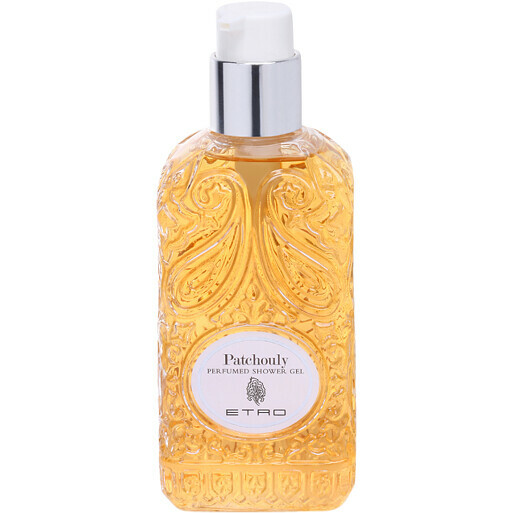 Etro Patchouly Perfumed Shower Gel 250ml is rated 5.0 out of 5 by 1. 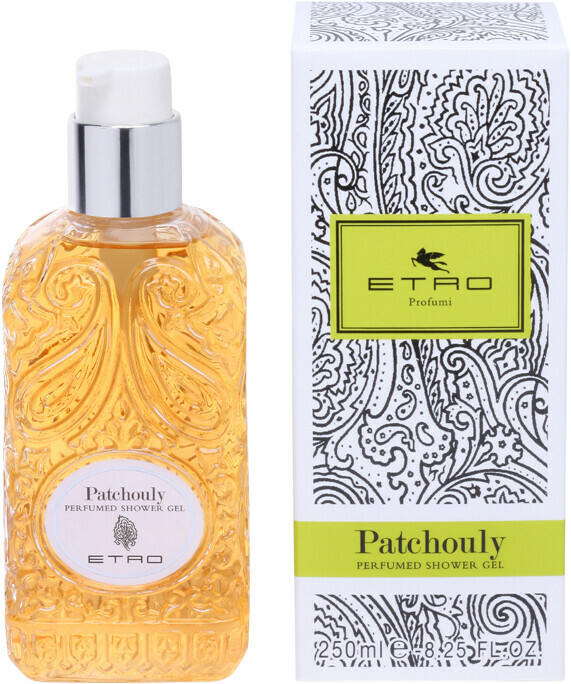 Rated 5 out of 5 by Marieke from Gift for Daughter My daughter always uses Patchouly perfume and I thought the Shower Gel would be a great complement to it. She absolutely loved it and I must say the fragrance is delightful - I had used some of hers for a special occasion.